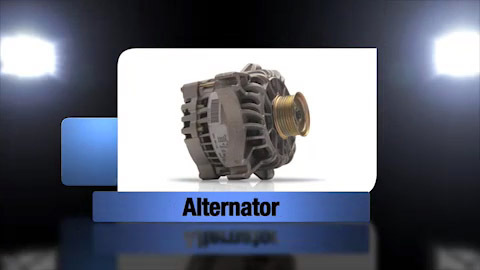 LeMoine&#039;s Automotive &amp; Motorsports Alternator Replacement Service in Negaunee - LeMoine's Automotive & Motorsports Inc.
Driving around Negaunee is a lot of work for your alternator, and as upgrades such as heated steering wheels, cooled seats, stability control and lane departure warning become more common, it will have to work even harder. Eventually this workhorse just wears out. When it does you have no choice but to order an alternator replacement because your vehicle won't run without one. Come see your friendly and professional service advisor at LeMoine's Automotive & Motorsports to learn more.